Starting today and ending July 30, pick up all three of Rockstar’s official Android titles on sale through Google Play. 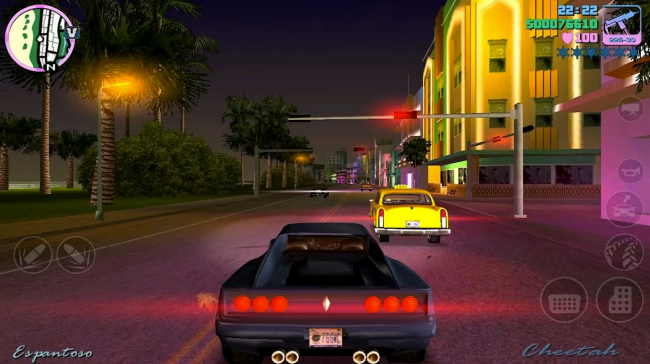 Vice City is listed at just $2.99, GTA3 is going for the same price and Max Payne is just $1.99. The GTA titles are usually listed around $5, so if you have been waiting for a sale, now is the time.